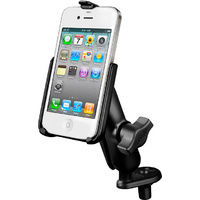 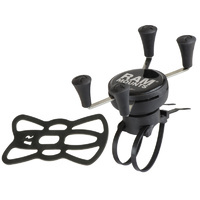 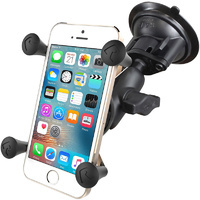 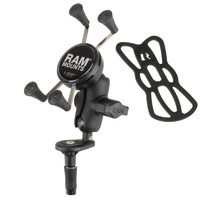 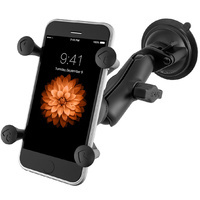 The RAM-B-176-AP11U is a full kit that will allow you to mount an iPhone 5 or 5s onto a suction-compatible surface. 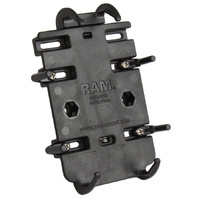 The RAM-HOL-AP11U consists of a high strength composite cradle and hole pattern that will allow the attachment to all RAM components or mounts that contain the universal AMPs hole pattern. 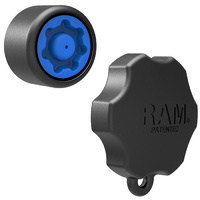 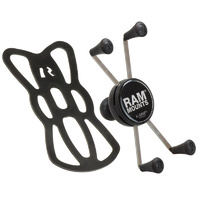 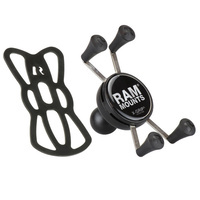 Compatible and interchangeable with a wide range of popular RAM Mounting products, this cradle is ready to compliment your iPhone and become the most useful accessory in your vehicle. 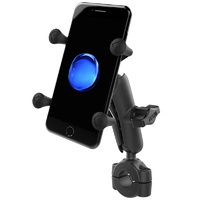 Not suitable for any other model of iPhone or device.